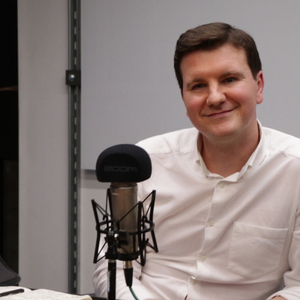 Colin Richardson is Marketing Director and co-founder at Cocoon. Colin Richardson has been a guest on 1 episode. 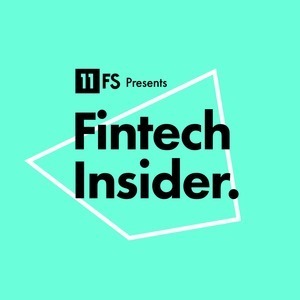 In this episode, host David Brear and co-hosts Nigel Walsh and Sarah Kocianski visit Aviva's Digital Garage for InsurTech Insider's very first takeover show!